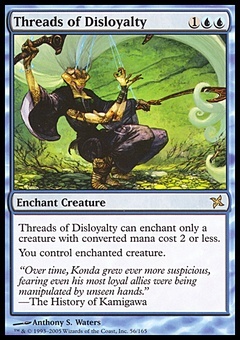 Tallowisp ($6.50) Price History from major stores - Betrayers of Kamigawa (Foil) - MTGPrice.com Values for Ebay, Amazon and hobby stores! 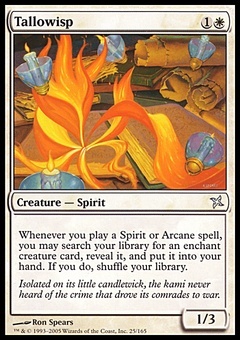 Card Text: Whenever you cast a Spirit or Arcane spell, you may search your library for an Aura card with enchant creature, reveal it, and put it into your hand. If you do, shuffle your library. 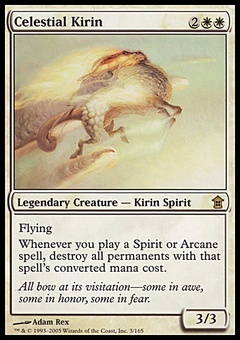 Flavor Text: Isolated on its little candlewick, the kami never heard of the crime that drove its comrades to war.